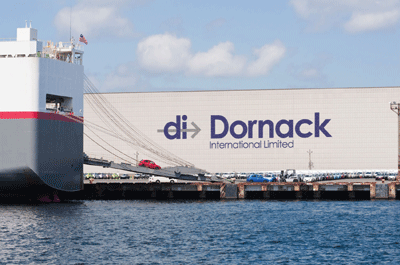 Dornack International has over 30 + years experience in importing and exporting Construction machinery to Senegal. 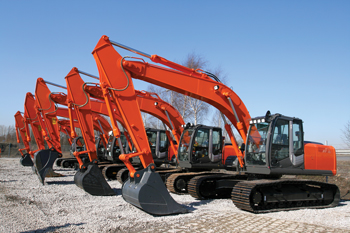 We specialize in the shipment of Heavy Machinery, Excavators, backhoe loaders, Screeners and associated plant machinery. 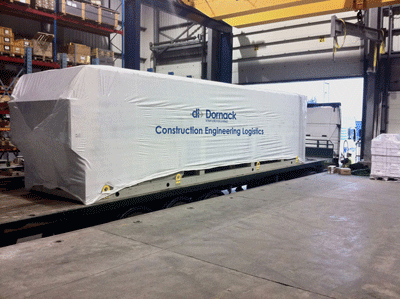 Depending on the size of the machinery, you may be able to ship by container. 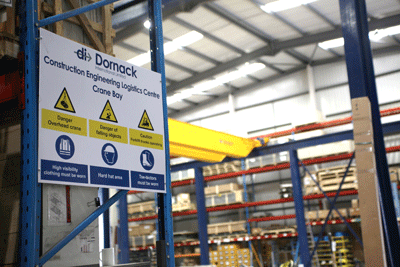 In some cases however you may have to disassemble your machinery in order to meet the internal dimensions of the container. If you would like further details on shipping by container to Senegal please contact us, and we will be happy to provide you with more information.